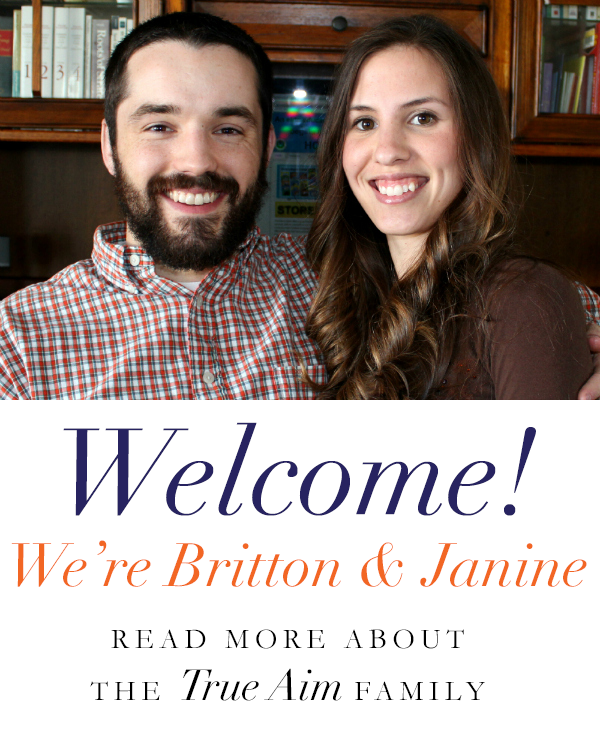 If you’re new to homeschooling, you’ve come to the right place! 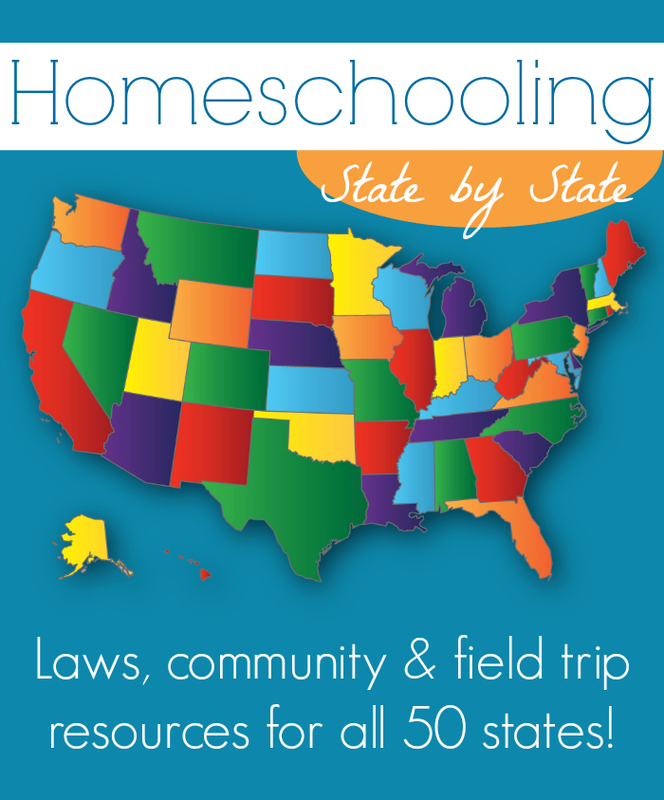 I’ve partnered with homeschoolers across the nation to gather the laws, resources and everything else you would like to know about homeschooling state by state. 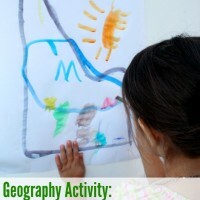 So no matter where you are in the US, you’ll know how to get started homeschooling in your state. 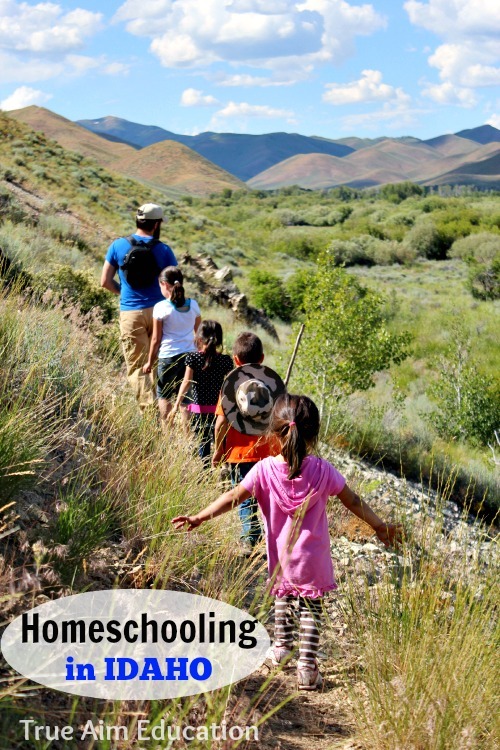 We love living in Idaho, but we love homeschooling in Idaho even more. 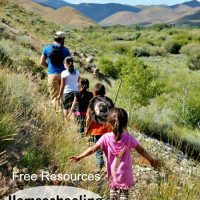 If you’re looking to start homeschooling or you are looking for more support and you live in Idaho, I’ve gathered some great resources for you! 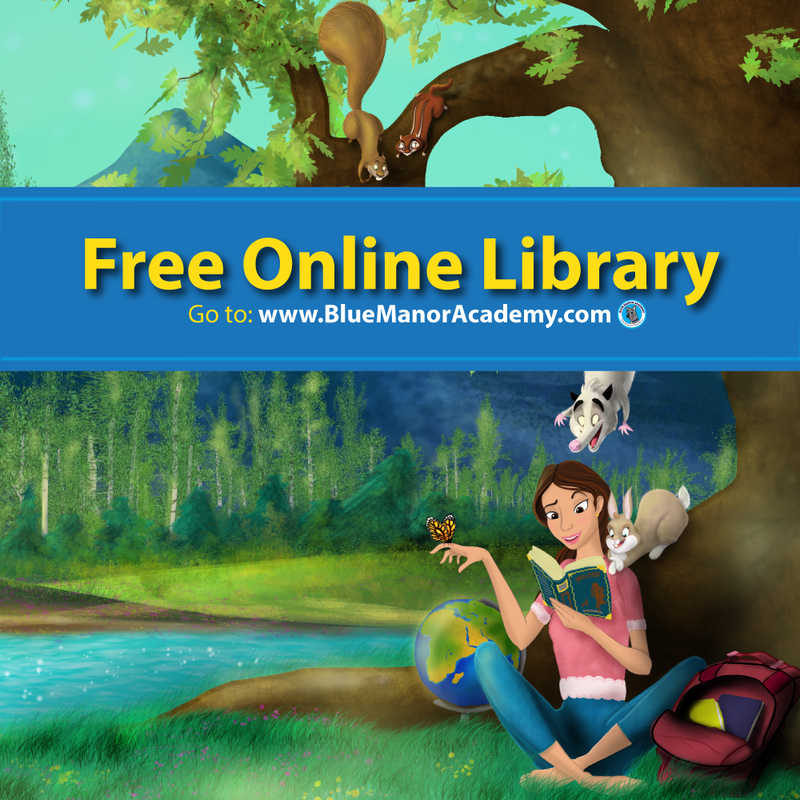 Just click the image below for laws, field trips, support groups and free resources! Are you a blogger? Grab a button and link up below! Ashley – Embracing Homemaking recently posted…How Can I Afford to Be a Stay-at-Home Mom? I’m trying to figure out if I am missing something– the headline says there should be resources for all 50 states, but I don’t see all 50 in the links. And the only one for Tennessee is specific to just one city. Am I missing a link somewhere? What a great giveaway opportunity. Everything in the prize groups looks wonderful and I would be excited to win. Good luck to everyone. What incredible prizes!! We’ve been supplementing our kids’ formal education all along and homeschooled prior to private school. Our youngest is interested in being homeschooled full time & we are also considering moving out of state. I’m thankful for your site & truly appreciate the guidance & resources provided. I’m sorry Avone, what state are you looking for? I am not able to find Alaska. Where do I find the link? This isn’t all 50 states! What about Virginia or Connecticut? Plus others…. Do you have any links to those? 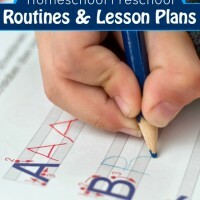 Second year homeschooling mom here. We’re still trying to find a good curriculum for second grade and up. 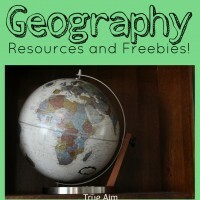 Hopefully these resources found here can help.